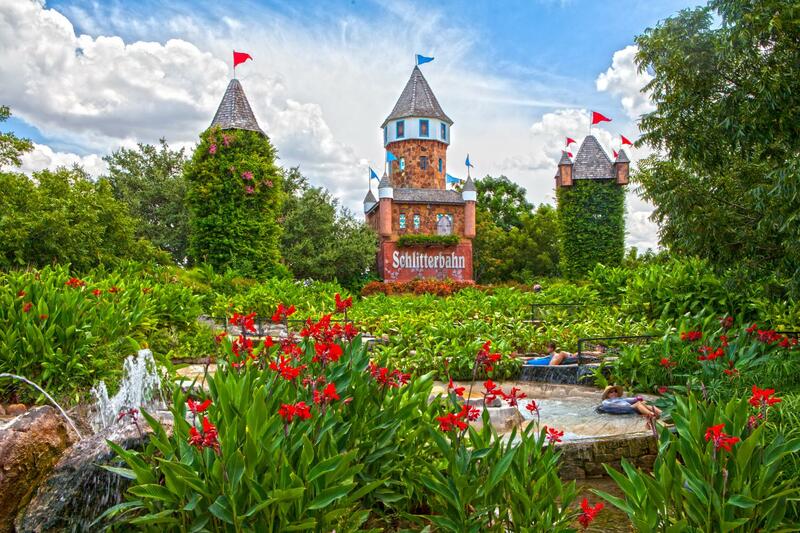 Explore Schlitterbahn New Braunfels- the largest and most eclectic collection of water rides in the world. 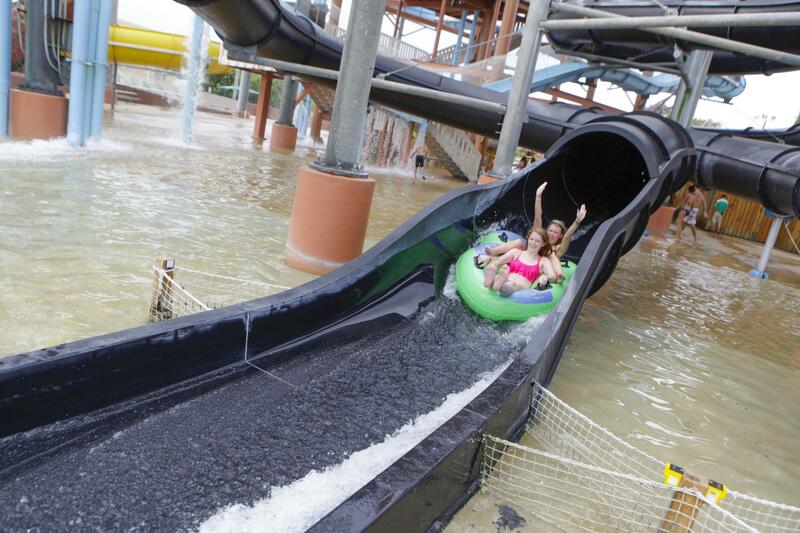 Experience 51 river attractions including: rides, slides, and chutes - you can float the day away! 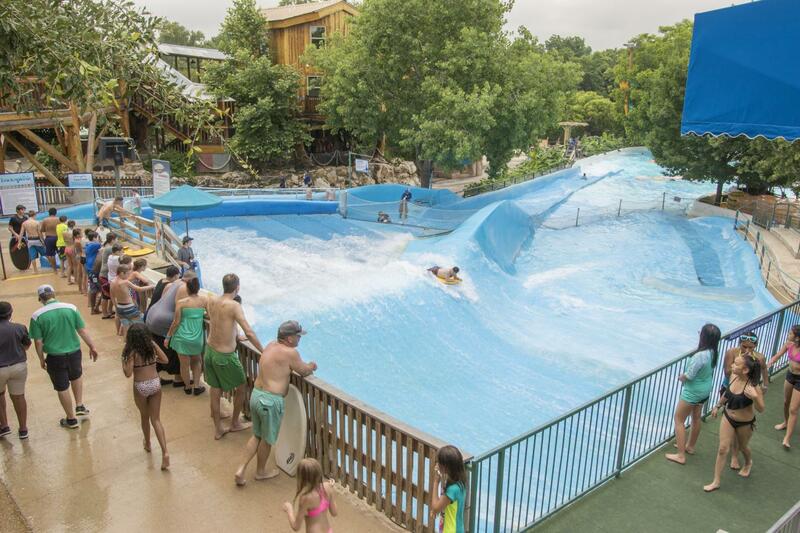 Float the miles of lazy rivers in the original section of Schlitterbahn that are powered by natural river water from the Comal River. Relax by the wave pools. Have a Deluxe Combo Meal and Fountain Drink for lunch- you can bring additional food and drinks into the park! 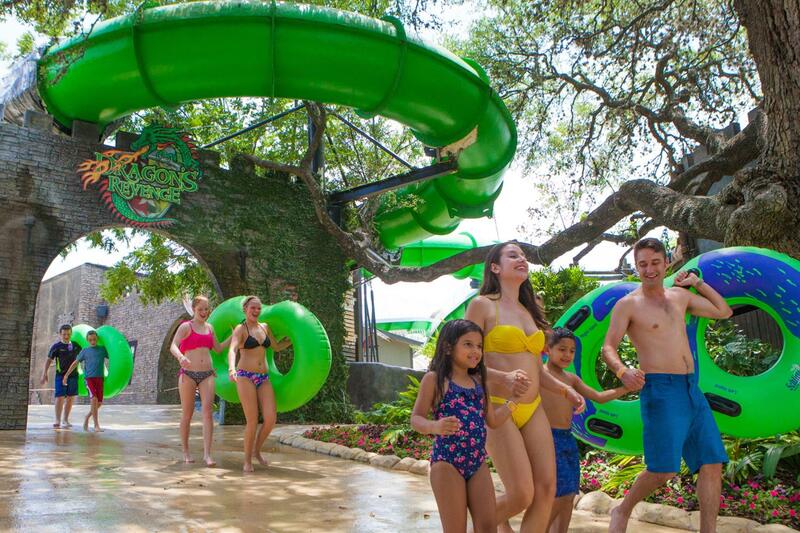 There is something for everyone at Schlitterbahn! Bring Sunscreen, Hats, Towels, Flip flops or water shoes, etc. SHOES: Bring ’em- Schlitterbahn Waterparks are BIG, and it’s not realistic in the summer that every walkway will be cool enough for barefeet. Water shoes are a good choice, as are adventure type of sandals. Flip-flops are okay, but realistically, they are going to get lost on the rides. Then again, many guests have perfected the art of wearing flip flops on their hands while on rides. HATS: Cover that lid- One of the best ways to prevent sunburn is to cover your head with a hat that has a brim. However, don’t make it the super special hat your Grandmother gave you with your name in rhinestones. Hats get lost, and sometimes ruined, in the water rides. GLASSES: Tie ’em on- Nothing like that nice big wave of water hitting you on those 100 degree days. It’s a great feeling, until you feel your glasses fly off your head. Secure them with one of the dozens of different kinds of security straps to make sure you keep the world either in focus or shaded. SUN PROTECTION: Apply, Ride, Repeat- We think of sunscreen like sprinkles on ice cream. It should be applied liberally and often. Most folks start out the day slathered, and end up the day sunburned because they thought they had it covered. When you stop to eat or take a break, toss on another layer. You’ll thank yourself later. So will your epidermis. SWIMWEAR: Swim suits required- two piece, one piece, board shorts, tankinis. No cut offs, speedos, form revealing men’s briefs, or thongs. It is best to leave important items at home. Please don’t bring them onto the bus or into the park. 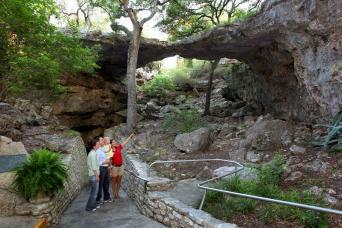 Gray Line and Schlitterbahn are not responsible for items that are lost or stolen in the park or in the parking lots. 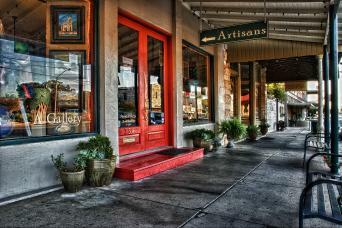 (Lockers are available to rent for a fee plus deposit. 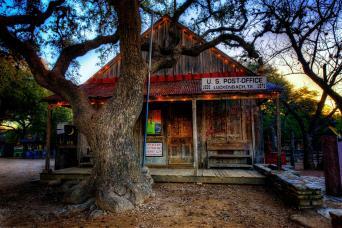 The deposit is refunded when the key is returned.) Glasses/sunglasses will come off on some rides, so secure them with a neck strap. 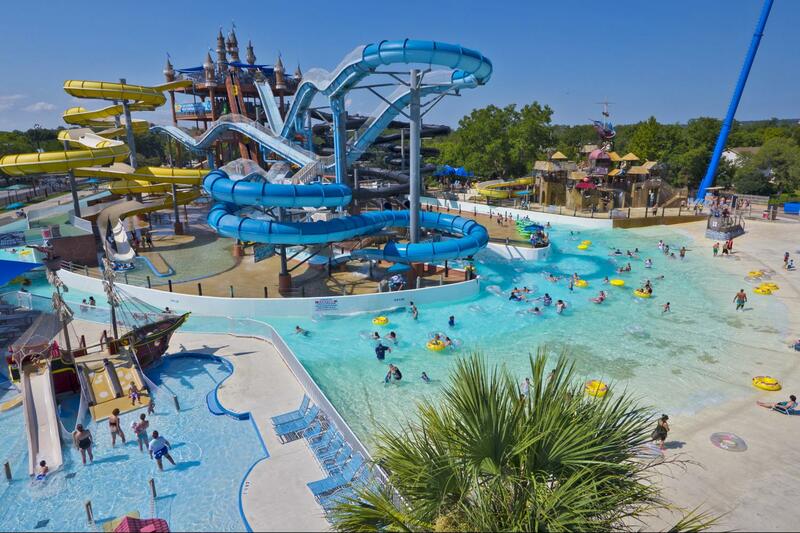 Schlitterbahn has a limited number of life jackets for guests at no charge. They’re available on all of our river beaches on a first-come, first-serve basis. You may also bring your own life jacket. We do have a limited number of kid’s tubes, or tubes with bottoms. Kid’s tubes are complimentary and are available on a first-come, first-serve basis. Personal life-jackets are always welcome!